Optimove, the Science-First Relationship Marketing Hub, launched the Optimove Retail Pulse, an industry benchmark platform for online Fashion, and Health and Beauty retailers. The Retail Pulse, which includes analysis of over two million transactions and counting, enables retailers to accurately assess their own sales and marketing performance against industry-wide aggregated key performance indicators. Retail Pulse is a free-to-use, interactive benchmark platform that will be updated monthly with refreshed data and additional brands to expand the report’s insights. Marketers can gain a clearer understanding of how their KPIs compare against the rest of their industry, as this data enables a deeper, contextual understanding of a brand’s own results and performance. 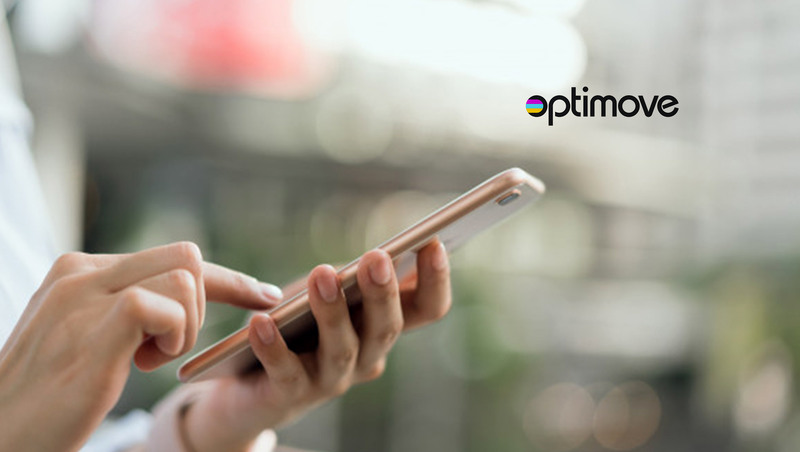 Retail Pulse data is available within Optimove’s customer relationship marketing software, enabling users to take immediate action based on comparative analysis. The data from Retail Pulse will work in combination with Optibot, the company’s built-in marketing optimization bot, to give customers a true 360 view incorporating both customer data and industry norms and autonomously transforming that information into valuable and actionable insights.